Alter The Press! 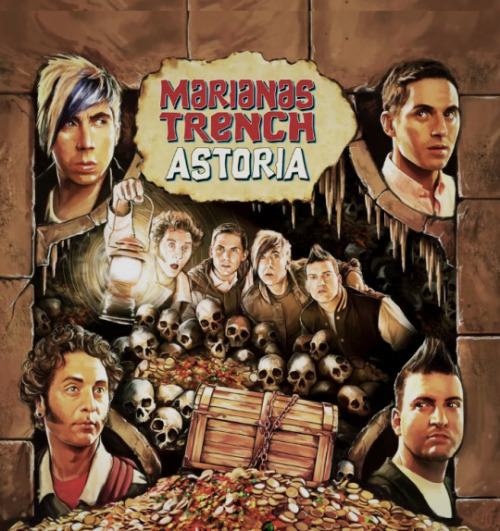 : Marianas Trench release new single, "One Love"
Marianas Trench release new single, "One Love"
Marianas Trench have released their new single "One Love," which can be streamed below. 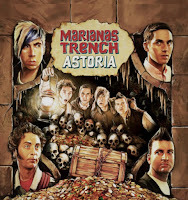 The bands new album, Astoria, will be released on October 23rd. Dates for their fall tour can be found here.